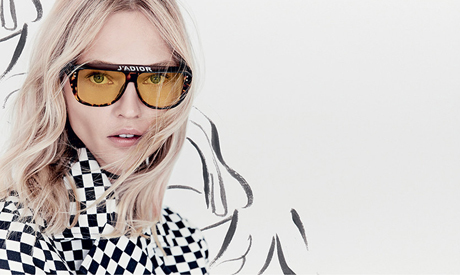 The following are the dominating trends in fashion that will take you through summer in style. 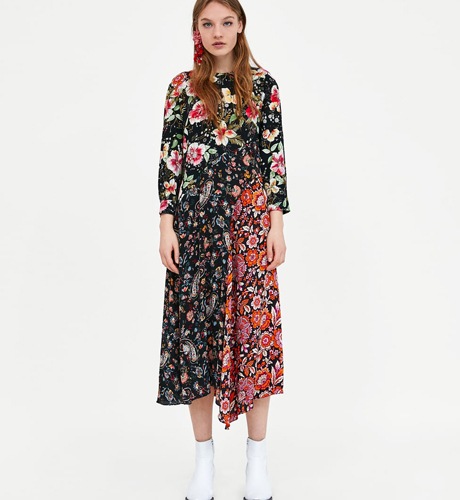 Although 1980s trends have been among the least favoured by the majority who look back with dismay, in the last year the decade hated most by fashion experts amazingly made a comeback. Big shoulders, neon colours, pleated trousers, nipped waists and long legs, you name it. 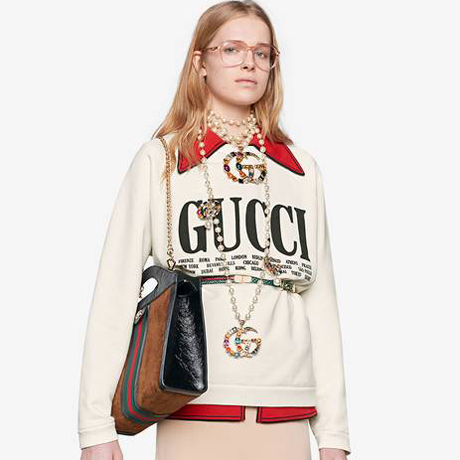 It's been trending since last year, and still going strong: explicit logos and slogans have found their way on every catwalk this season. 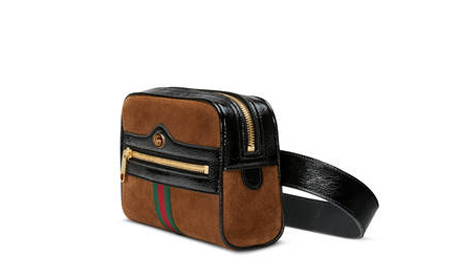 Waist bags are a trend that many fashion brands — starting with Gucci — endorsed. They are worn around the waist or across the shoulder. 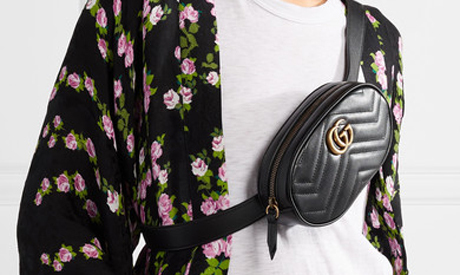 Whether embroided on shirts and jackets, or covering the whole fabric, florals are still big this season, with collections awash with flowers in all forms. 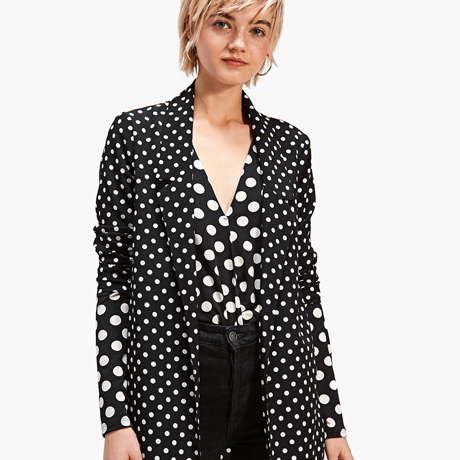 Checkered and polka dot garments have been frequently seen in fashion designs recently, in every form you can imagine. 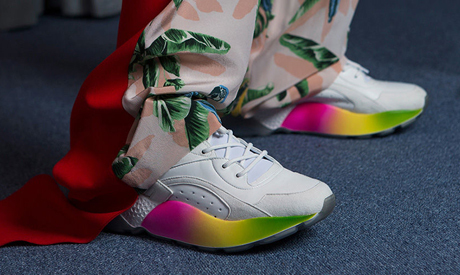 Although the colour palette governing this summer's fashion choice is generally high octane and bold, hues of yellow in all its shades stood out, flooding the runway. 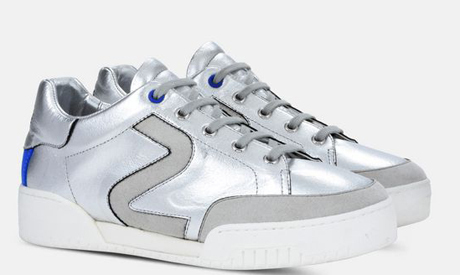 Sneakers — especially white — are worn with every style of fashion this season.